Notably, Pawan Kalyan has already given his consent to 'Vedalam' Telugu remake to be directed by RT Neason of 'Jilla' fame. Which means that three out of four of his upcoming films are Remakes. 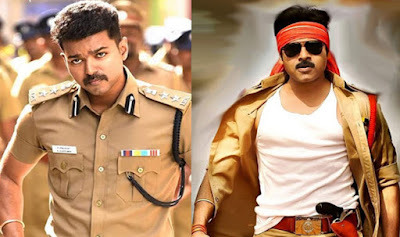 It may be, Powerstar is of the opinion remakes are a safe bet and therefore do not even save even the Tamil projects that were already dubbed in Telugu as well.